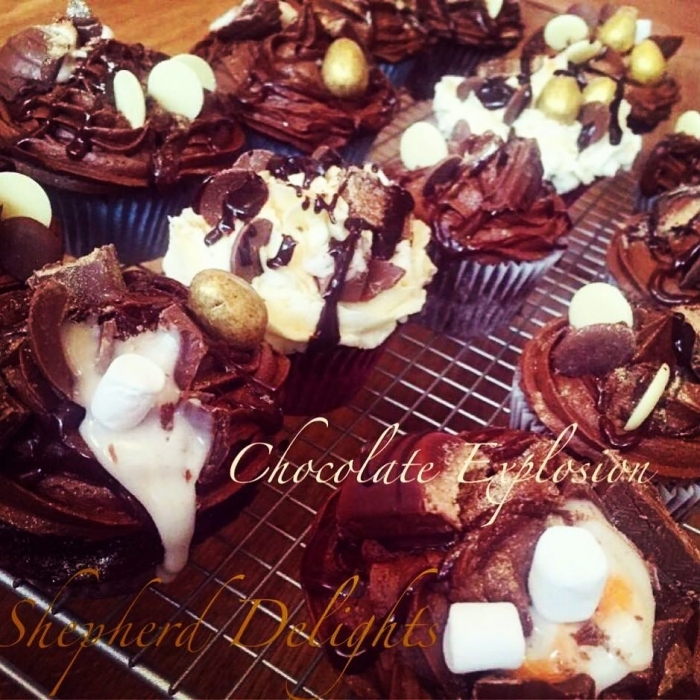 At Shepherd Delights Cakes in Berkshire we offer a friendly & professional service. 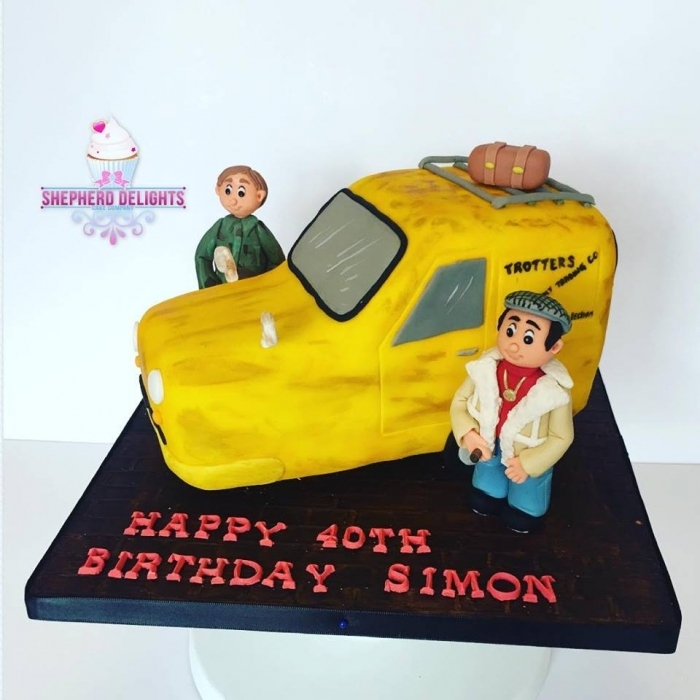 All our cakes are bespoke, each one lovingly created to suit individual customer’s needs. 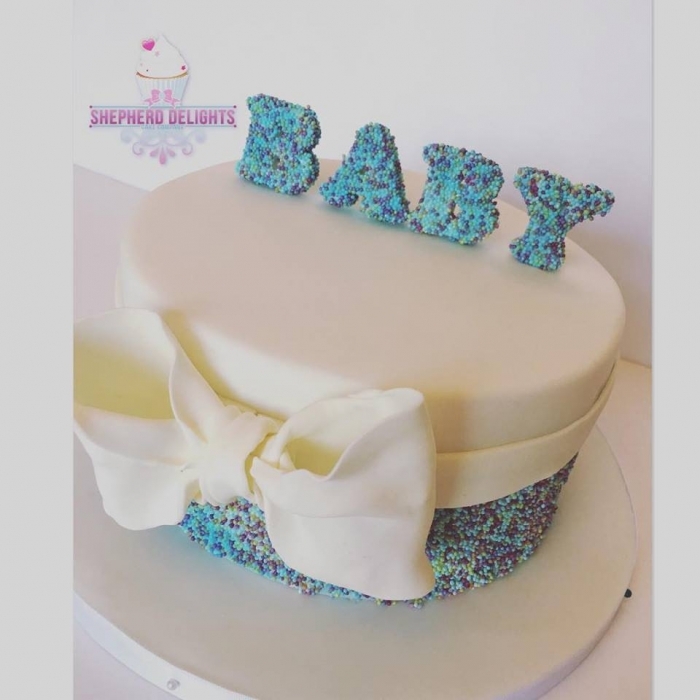 If the product you’re looking for isn’t shown here, contact us and we can work with you to create your perfect cake. 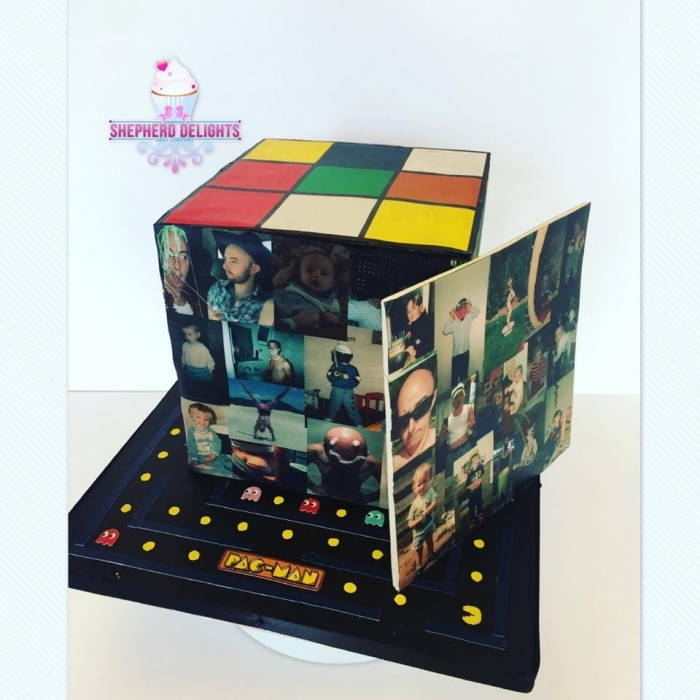 Here at Sandhurst, Berkshire we make all kinds of cakes including like tiered wedding cakes, simple elegant wedding cakes, cupcake wedding cakes, themed birthday cakes, funny novelty cakes, edible pictures for cakes, baby shower cakes, hen party cakes, new born baby cakes, other celebration cakes, birthday cake ideas and more! 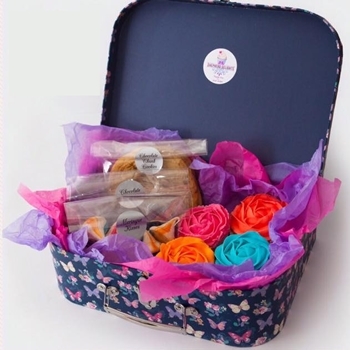 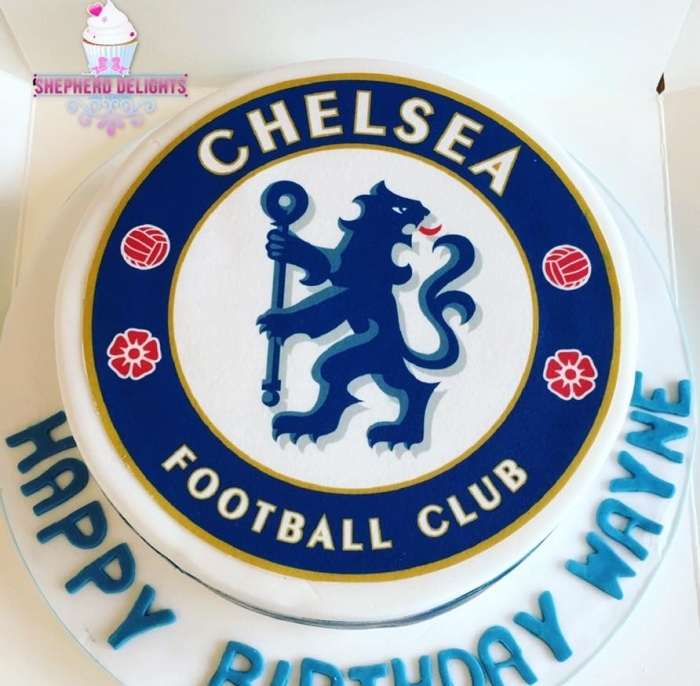 Just choose from our online cake shop or we can work with you to create your own design. 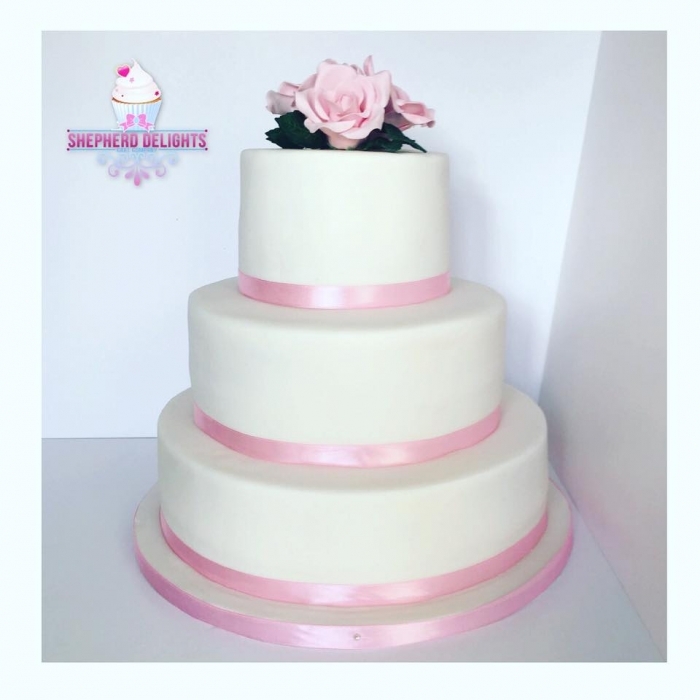 Whether you want cakes in Sandhurst or cakes in Berkshire or further afield try us.